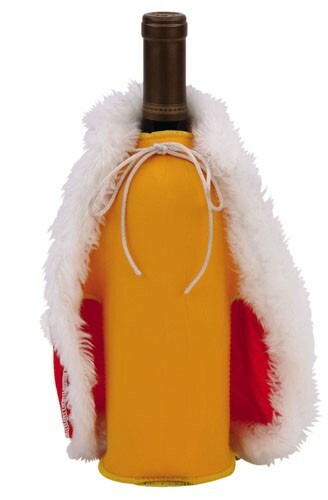 Let everyone know who is the king of the castle with the King Wine Wine Bottle Jacket. 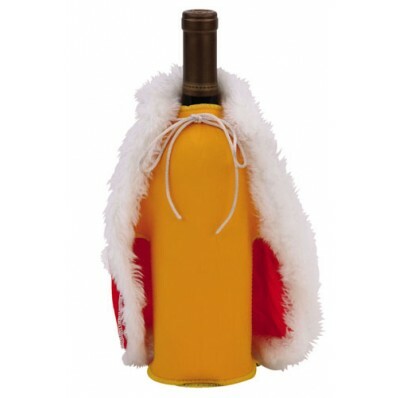 With an insulated interior, this wine jacket is sure to keep your wine cool and crisp. Hurry and get yours today. Long live the king!